I knew about pointers from C and C++ and other compiled 3gl. But I never really understood or used them. A conversation sprung up via a whats app group today caused by the news that finally we may get fiber to the cabernet and thus better broad band. However, the crux of the conversation was not about the speed of the Broadband to the house, it was about how much juice it loses between the router and the device in the home. Vendee Globe 2016 Day 27 - Southern Ocean Duel. After this weeks amazing Southern Ocean video footage and lead swapping between Armel Le Cléac’h and Alex Thomson’s Hugo Boss here is my take on what is going on deep in the south. 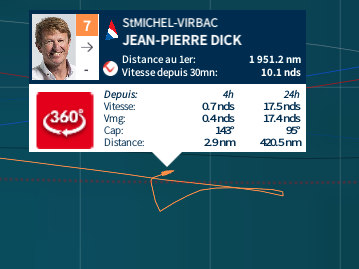 Vendee Globe 2016 Day 22 - A close race. Alex Thomson’s Hugo Boss has slipped into second after a day of sailing on a more close hauled course along the virtual ice wall. With the boats still on port tack and quite close to the wind Boss has been struggling with its broken foil. 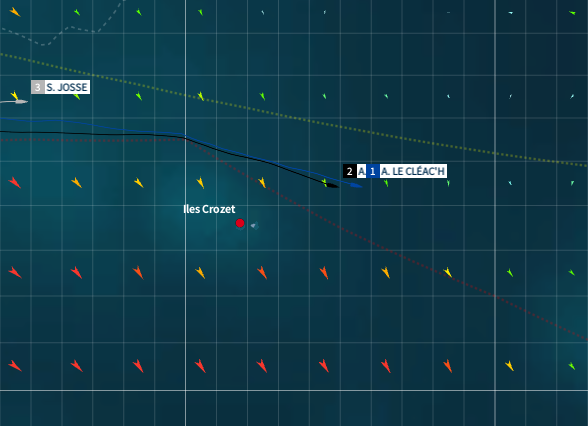 Armel Le Cléac’h has eked out a 30 mile lead but as the Ice Wall retreats south and the wind clocks round toward the west north west Thomson is holding the deficit at just that distance as the wind starts to build and broaden the point of sail. Vendee Globe 2016 Day 20 - Match Race. On the brink of week 4 and after having the same leader for the past few weeks Alex Thomson’s briefly allowed Armel Le Cléac’h into the lead before stealing it straight back. 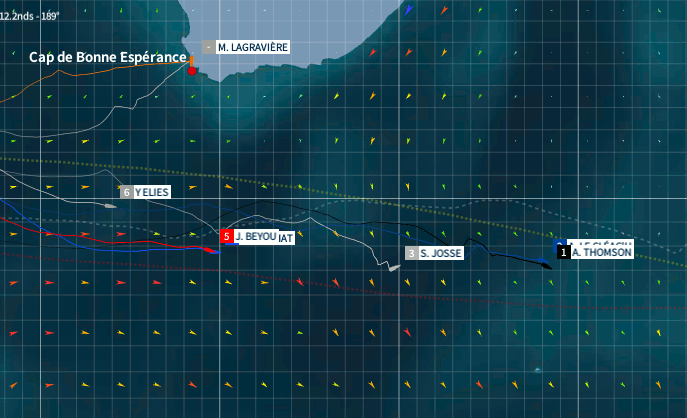 With his lead of 100nm being gradually eaten away by Le Cléac’h Thomson has been waiting in the lighter winds to gybe onto starboard so he can get his intact port foil working. A blog about sporting activities, life experiences and professional musings of Henry Ayres. Recently someone told me I should write a book of my experiences. Perhaps this is the precursor to that? © 2016 Henry Ayres. All rights reserved.